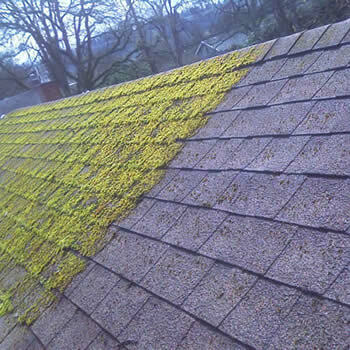 Are you looking for a reliable roof cleaning and moss removal Preston company? Biowash agents provide services for every type and style of home and industrial building throughout the city. 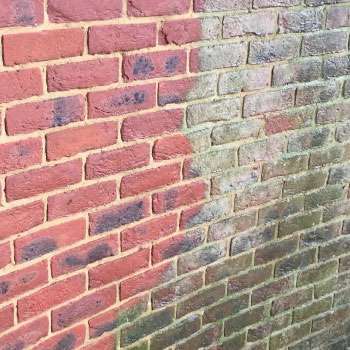 We also offer render and wall cleaning all at competitive prices. If you are just discovering the area, the Guild City of Preston in the heart of Lancashire has a unique charm. Its rich history has been built up over nearly 100’s of years with an eclectic mix of heritage, culture, and tradition. Several diverse communities live in the area and this really makes the city tick, creating a unique atmosphere. Today Preston remains at the forefront of local business growth with a thriving economy. Partly due to its location in the North West of England, many properties in Preston suffer from problems caused by dirt, moss, and algae. Anywhere in the UK the majority of tiles on properties over 15 years old look tired, grubby and in need of cleaning. 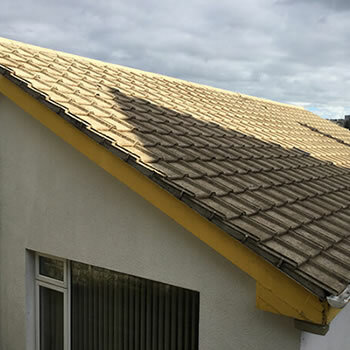 A clean roof reduces maintenance and possibility of blocked gutters. 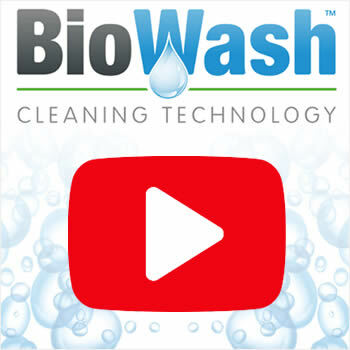 The Biowash™ non-pressure system is the technically advanced approach to cleaning. Biowash avoids the need for pressure washing which enables tiles to be cleaned without any danger of breakages. As with most other parts of the UK, the value of property in Preston has continued to increase. Homeowners appreciate that regular maintenance of their property not only keeps it looking good but also reduces the risk of large repair costs in the future. 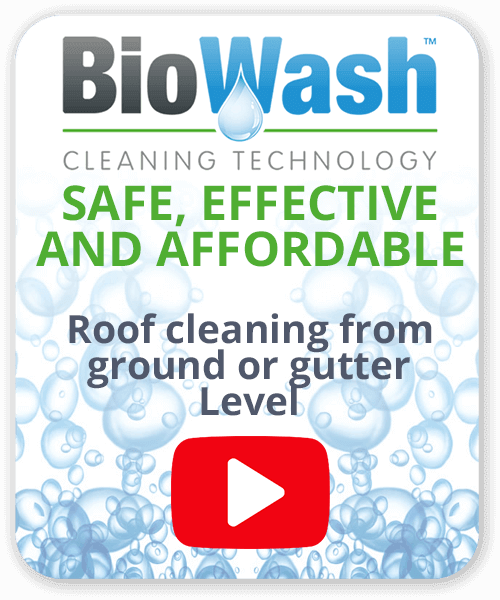 If you live in Preston our local Biowash™ agent will provide a free quotation and explain the benefits of our system. 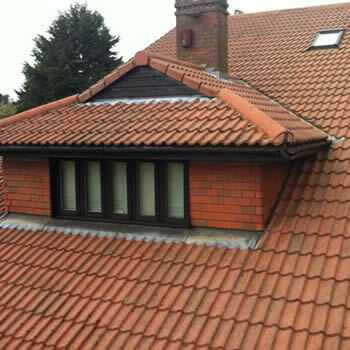 Just call us contact us, a lovely clean roof is just a phone call away!